There are hundreds of VPNs available, but only a few of them are any good. If you’re in Qatar and trying to get into overseas video libraries, you can waste plenty of time reading up on every contender in the market. Just plumping for the first VPN you encounter is another mistake. To solve this problem, we’ve compiled a list of the five best VPNs for Qatar. By narrowing your investigations to these five, you’ll save yourself time and can be sure that you’ll end up with a VPN that actually works. Qatar is home to an autocratic monarchy where political opposition isn’t tolerated. Despite that, the country’s government hasn’t gone to the same lengths as other Arabian nations in controlling internet access. 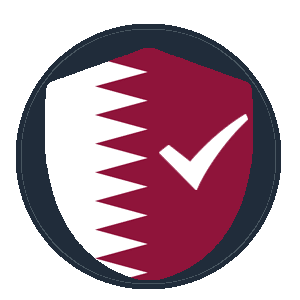 Freedom House doesn’t feel that the state of internet access controls in Qatar is severe enough to merit its attention. However, the country does follow its neighbors in blocking access to sites with adult content, gambling sites, and sites that advocate gay rights and women’s liberation. Meanwhile, self-censorship reduces the necessity to block access to news websites. However, when this self-control occasionally breaks down, the Qatari government shows its teeth. 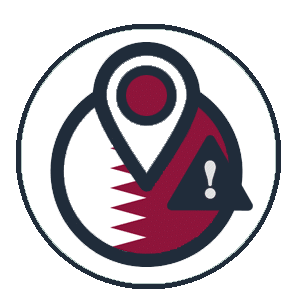 The English-language Doha News was blocked, presumably by the Qatari government, in December 2016. Political tensions with other Middle Eastern states in 2017 have made the government of Qatar extremely sensitive to criticism. However, local news sources are unlikely to report on opposition to the government. The external opposition to the Qatari regime actually threatens those who are most likely to protest against government controls more than their near-benevolent government does. The Qatari authorities don’t restrict access to social media sites or internet telephony apps. These are widely available in Qatar. It is an amazingly liberal stance compared to other states in the Arabian Peninsula. Qatar is probably one of the most liberal nations in the Middle East. However, you may find yourself bored by the heavily edited entertainment that the country’s board of censors approves for public display. If you want to access entertainment from abroad, you have the benefit of one of the best internet infrastructures in the Middle East. However, because of issues related to censorship and copyright agreements, foreign online video streaming services won’t let you in. You can get around these regional restrictions on cross-border access by using a Virtual Private Network (VPN). With a VPN, you can force your way into overseas video streaming services. This system makes you appear to be in different locations, thus tricking streaming websites. This illusion is often enough to get you into the video library that you want to access. VPNs don’t get you into subscription services without paying. However, they can get you around the blocks that stop you from visiting video sites from abroad. There are plenty of free VPN services, unfortunately, many of these are useless. We would advise against the use of a free VPN, especially in a country like Qatar. 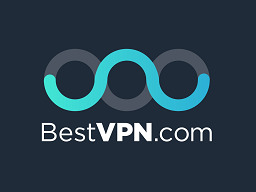 However, if you would like to use one, Check out our best VPN service list. The 2014 cybercrime law is concerned more with the dissemination of “false news” than with matters of copyright infringement. 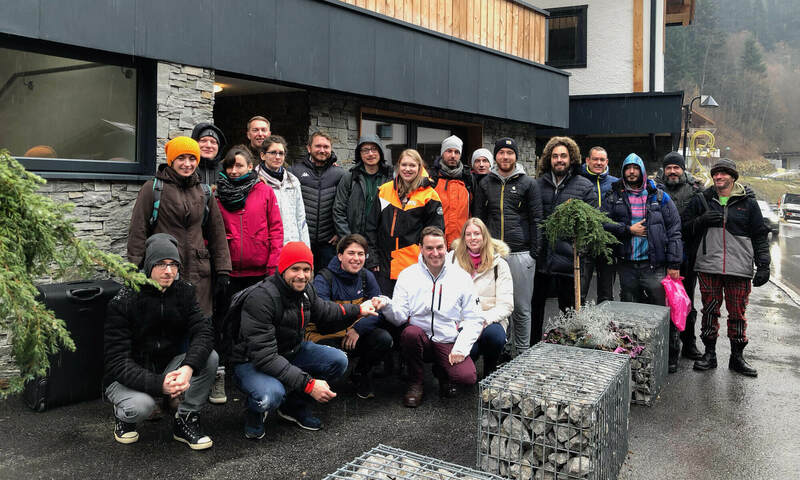 The law obliges local Internet Service Providers (ISPs) to keep connection and content logs for 90 days. A prosecutor can order the extension of this period. The main problem with the law in Qatar is its loose phrasing. The only risk that the cybercrime law might pose to those who access foreign entertainment relates to torrenting. 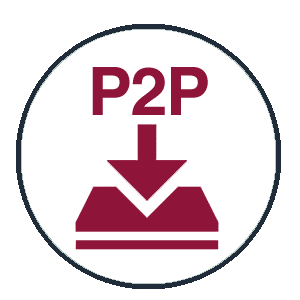 There haven’t been any prosecutions for copyright piracy with peer-to-peer (P2P) downloads in Qatar. However, the cybercrime law does define distributing offensive material as a crime. 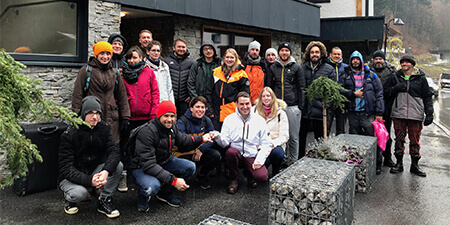 Unfortunately, the nature of file sharing protocols means that, while you are downloading a file, you’re also making segments of that file available to others. Therefore, if the Qatari censors haven’t approved the movie that you’re downloading, the authorities could prosecute you for “distributing” that file. When you access foreign video streaming services, make sure that you don’t copy those movies or shows on to DVDs for others to watch. That could also get you a conviction for distributing. The complexities of copyright agreements and national laws prevent video streaming services from making their content available worldwide. The internet is an excellent medium for distributing entertainment. However, video sites have to restrict access to specific countries because they only pay for the right to show content in the locations they agree with copyright holders. The importance of complying with local censorship standards also means that video services have to restrict cross-border access. A movie from the US may be available in Qatar, but it will be heavily edited to remove dialog and sights that are unacceptable under local laws. Online video sites in Qatar have to ensure that you can only watch Qatari-approved edits of those shows. The Qatari government won’t bother you if you access a US streaming site in your own home, for immediate viewing. The video streaming site will try to stop you though. That’s why you need a VPN. If you want to watch US entertainment over the internet from Qatar, install a VPN that includes a server in the US. Fortunately, just about all VPN services have US-based servers. Once you have installed the VPN, you can easily American streaming services. If you are interested in accessing Netflix, take a look at our Netflix VPN guide. How to access foreign streaming services? First, access the VPN app, select a US server, and turn the VPN on. Once it’s is running, you will appear to be in the US. Now navigate to the US entertainment site of your choice. All of your communications pass through the nominated US server. It will put its address on all outgoing communications rather than your own. When you connect to United States VPN server, US video services should let you watch their content. However, video streaming services realize that people use VPNs to get around their regional restrictions. They try to block requests that are made through VPNs. That is why it’s essential that you choose an excellent service because not all can get around these VPN detection systems. If you have a Netflix subscription and want to get into the entertainment catalog for another country, rather than the Qatari version, you’ll be up against some of the most comprehensive detection systems in the world. All of the VPNs on our list can get past the Netflix VPN detection systems. Thus they’ll work well for any streaming service. If you want to watch shows from countries other than the US, make sure the VPN that you subscribe to has servers in those places. The retention of the content of your communications by your ISP could get you into trouble in Qatar. However, VPNs don’t just make it look like you’re somewhere else, they also encrypt all of your communications and divert all requests to the VPN server. That means your ISP won’t be able to see the contents of your requests or the code that is returned by the video server. The ISP also won’t know which services you are accessing because, while you have the VPN turned on, all of your communications will be directed to the chosen server. Installing a VPN opens up many entertainment options. However, a VPN won’t get you into subscription services for free. Nor will it protect you from prosecution for the things you write on social media or in blog posts. 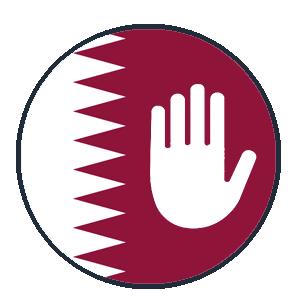 Remember to be careful about what you publish in Qatar, and don’t engage in activities that could be interpreted as “distributing” offensive material. 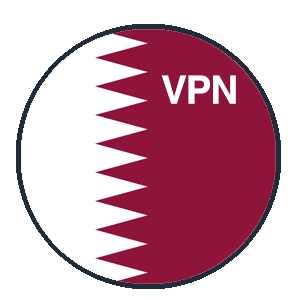 Other than that, enjoy using any of the five best VPNs for Qatar in our list to protect your internet transmissions and get you access to overseas services.